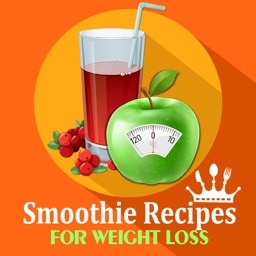 Who doesn't love fruit smoothie recipes? 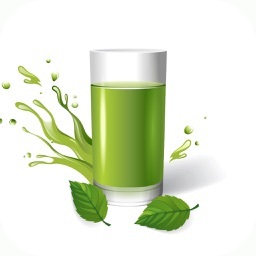 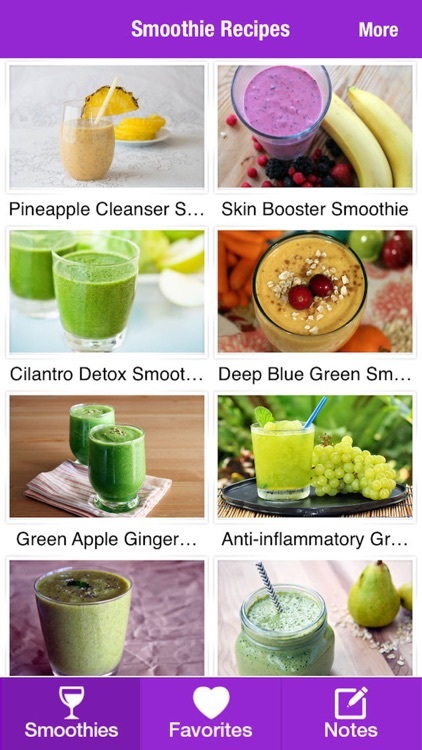 The most popular smoothies recipes listed here will incorporate more fruits and vegetables into your diet and help enhance your health. 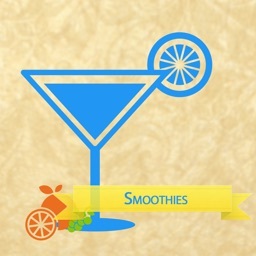 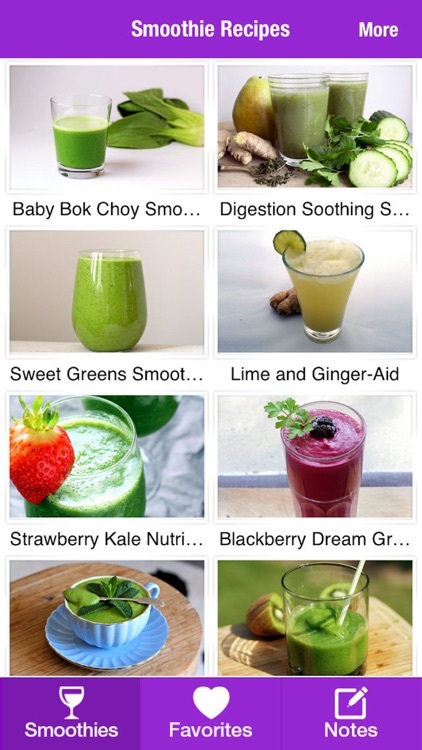 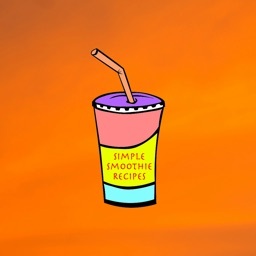 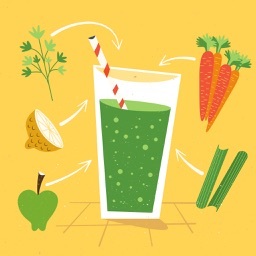 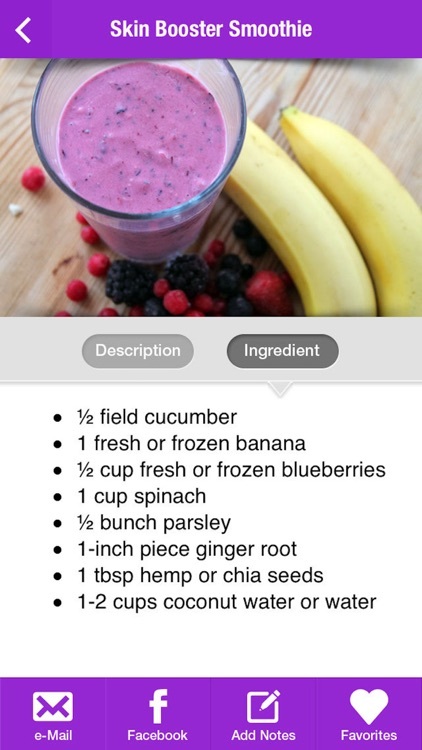 + You can share the Smoothie Recipes via e-mail and Fb.